2Ft. Pre-Lit Mini Classic Tree, 50 Steady Warm White LEDs (Copper wire string lights), Metal Plate Stand with Timer and Outdoor Battery Box. Requires 3 AA batteries (not included). 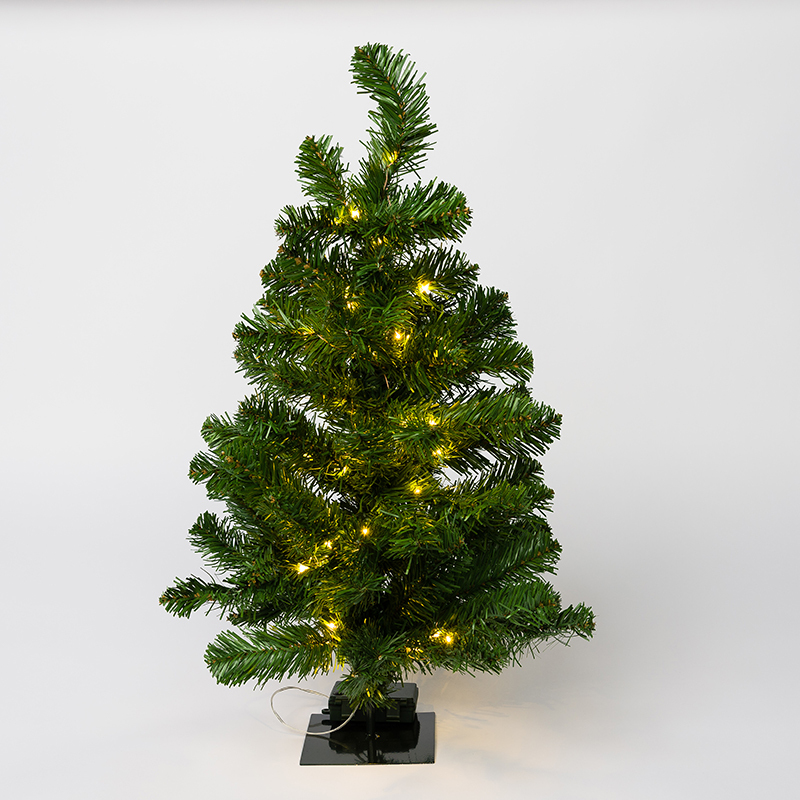 Our smallest, table top 2-foot trees have 50 LED lights, and hidden electronic timers, and a weatherproof indoor/ outdoor battery compartment. 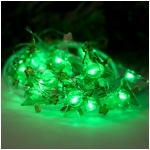 This two-foot tree comes in two versions, either with 50 warm white LEDs, or 50 multi-color LEDs. 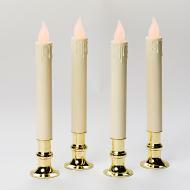 Both have a sturdy powder coat-painted green base for excellent stability. Not gonna fall over! This cute, classic Christmas tree is perfect for a desk at work, or bedside table, or you can put two of them outside, on either side of your front door. 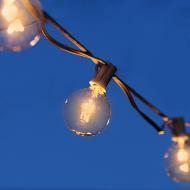 Or, they look great lit up shining out of your windows! Mr. Light’s pre-lit artificial Christmas trees come in varying sizes, including two-foot tall trees, 4-foot tall trees, 7.5-foot tall trees, 8.5-foot tall trees, and 9-foot tall trees, in various color choices. Some of the trees have dual color LEDs, or multiple (up to 40) lighting functions. Mr. Light pre-lit trees come in a choice of colors; white LED lights, multi-color LED lights, and for one special 7 ½ foot tree, a control box allowing you to select from 39 (39!) different color choices (each of the LEDs can change to the color you select). Each tree is UL listed for safety, and plugs into a standard home power outlet. 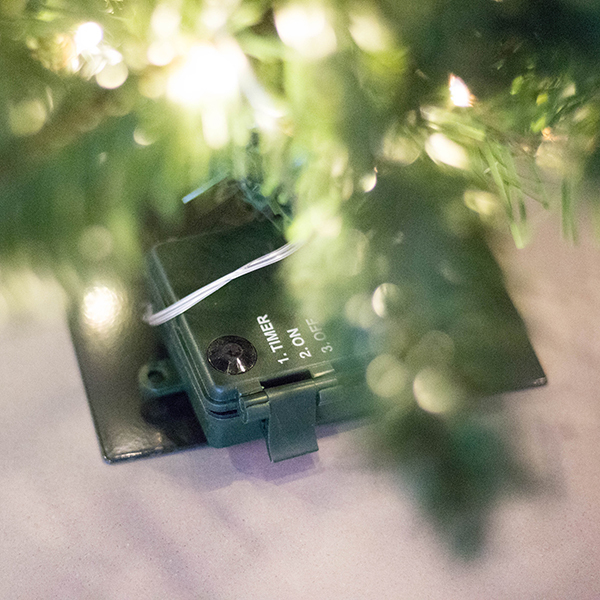 Our smallest, table top 2-foot trees have 50 LED lights, and hidden electronic timers, and a weatherproof indoor/ outdoor battery compartment. 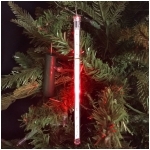 This two-foot tree comes in two versions, either with 50 warm white LEDs, or 50 multi-color LEDs. Both have a sturdy powder coat-painted green base for excellent stability. Not gonna fall over! This cute, classic Christmas tree is perfect for a desk at work, or bedside table, or you can put two of them outside, on either side of your front door. 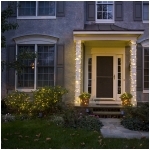 Or, they look great lit up shining out of your windows! 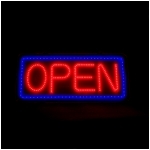 Lighted OPEN Sign with 8 Red/Blue Light Modes!